Many properties have unused cellars/basements and In this age where space is at a premium, the cost of converting this space into a useable bedroom, office, playroom, etc is very cost effective and will increase the value of your home. 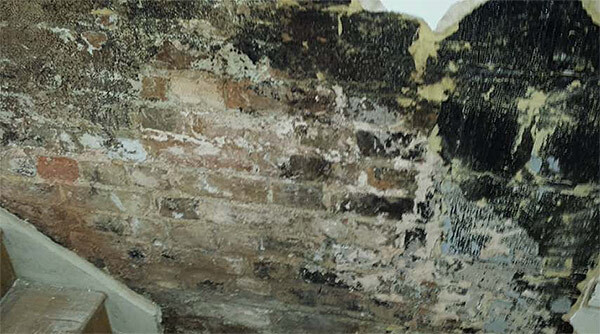 With nearly 30 years of experience in solving problems with dampness in buildings, Shaw Preservation is recognised as an approved installer of the cavity drain membranes and a member of the Structural Waterproofing Group. 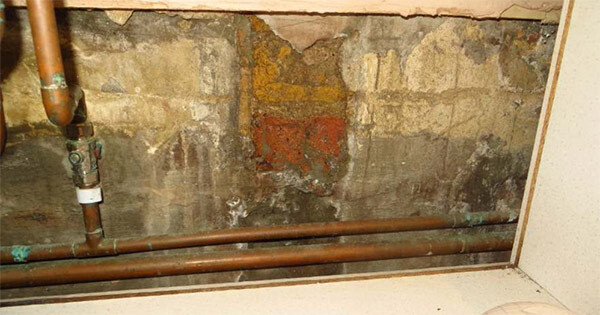 Did you know the most common cause of failure in converted basements are defects in the installation? It is also not uncommon for the system to be designed and installed by persons with no relevant experience or qualifications. Rest assured that as we have been converting basements since 1980, our Qualified Surveyors can design a basement to your needs. The first step is to think about what you actually want. There are different methods of waterproofing depending on your budget and requirements. Have a look at our suggestions below and note down your ideas. An area where it is not essential to be dry all the time ie, for storage where the contents are not readily damaged by moisture. This prevents water penetration but may be damp. An area where moisture is acceptable such as an underground car park etc this is known as grade 1 waterproofing. This protects against water ingress and is dependent on a separate barrier system applied to the building. Any water finding its way into the structure is collected and channelled away. This would include a pump and a sump to remove any free water that collects. This is the most sophisticated system, suitable for Grade 3 and carries a10 year guarantee. There are extra charges with this system such a annual servicing of pumps and ventilation systems but more information about this will be provided once a system has been designed and a service schedule tailored to your needs. 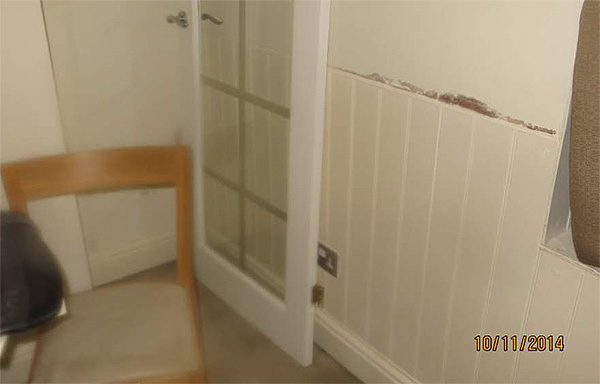 Now we need to know where your proposed radiators are going to be placed, are drains and water pipes to be re-directed? Are you looking at installing a WC with foul waste outlets? a utility area with Tumble dryer or washing machine? new electrics? If you are looking for a Type C system to make your basement habitable, you will need to think about power failures. What if the power goes off for a few hours and the pump stops working? Do you want a system that contacts you when you are away from home? Do you need a separate generator or will a battery back up pump suit? There’s so much to think about! When you have some ideas, give us a call. One of our qualified surveyors will meet you on site to discuss your ideas and design a system to suit your specific needs before giving quotation.